As Brexit negotiations begin, England urged to develop progressive food policy in advance of leaving the EU. 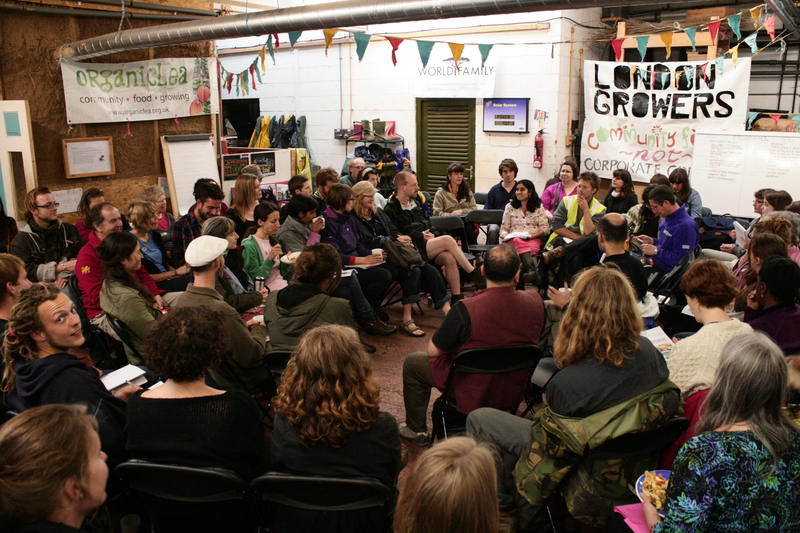 Coalition of grassroots food and farming organisations launch ‘A People’s Food Policy’ – a comprehensive proposal for a more just and sustainable food system in England. Scotland is already in process of adopting national food policies and is currently developing a ‘Good Food Nation Bill’, while England has yet to make any progress. Today sees the launch of A People’s Food Policy – a ground-breaking manifesto outlining a people’s vision of food and farming in England that is supported by over 80 food and farming organisations. The report draws on 18 months of extensive, nation-wide consultations with grassroots organisations, NGOs, trade unions, community projects, small businesses and individuals. It has resulted in a set of policy proposals and a vision for change that is rooted in the lived experiences and needs of people most affected by the failures in the current food system. A People’s Food Policy is an extensive report, extending to 100 pages across 9 thematic chapters covering governance, food production, health, land, labour, environment, knowledge and skills, trade and finance – each with an in depth analysis and policy proposals for transforming the food system in England.